Heirlooms – What’s Old is New Again! 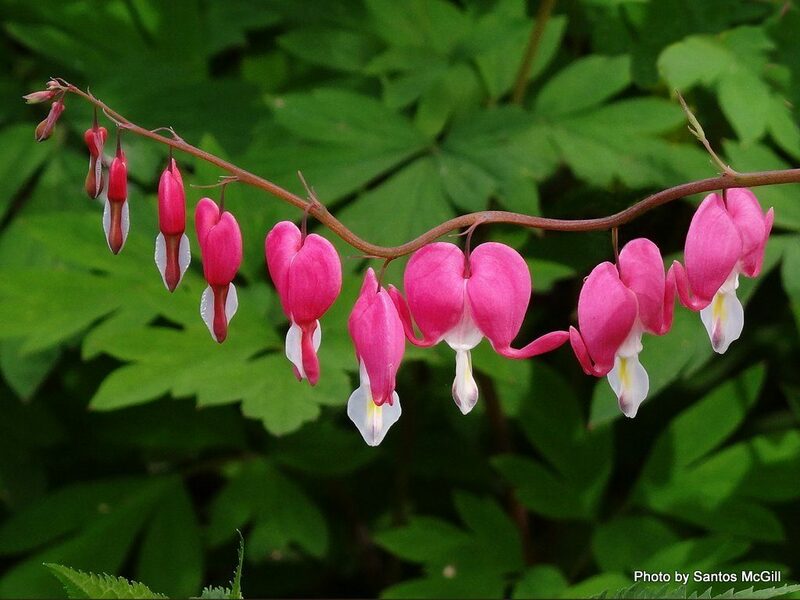 Here’s your January garden blog quiz: What do the following photos have in common? Living History. Many modern gardeners are adding “old-timey” plants to their landscapes and veggie and flower gardens. For some, this practice provides a direct link to the past, helping us remember beloved relatives and friends who shared seeds, cuttings, bulbs, or divisions. Our memories seem to come alive as we follow in their footsteps. For others, it’s an opportunity to begin our own gardening heritage as we purchase heirloom seeds and/or plants. Novelty – the “Cool” Factor. Many of us visit our local garden centers and wonder what’s new and better this season. When we take a step back and think about heirlooms, we might be surprised at the results. 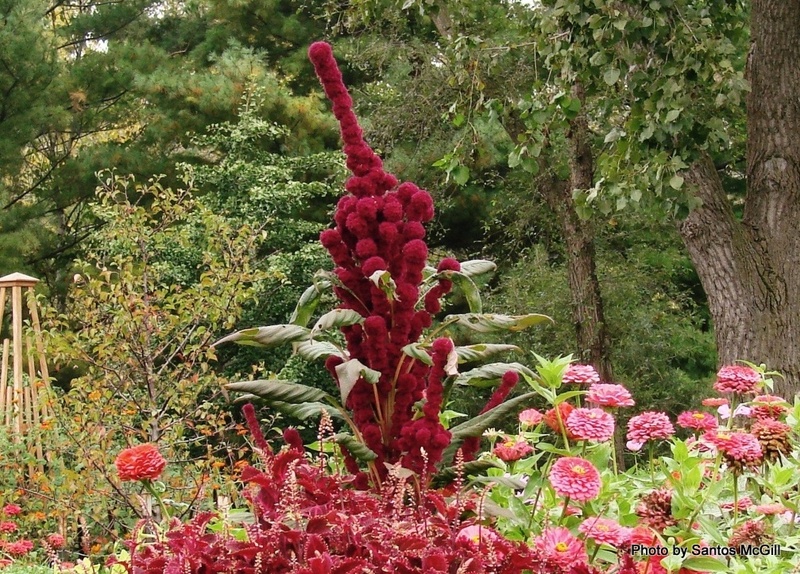 Planting an antique rose or the wildly-unique ‘Elephant Head’ amaranth (seen below) in just the right place guarantees that a garden border will stand out from the neighbor’s. Economy. Buy one packet of heirloom seeds or one plant, and you never have to buy that plant again. Most heirloom plants result from “open pollinated” seeds. This simply means that the pollination process is all natural; pollen from the flower’s anthers is transported by wind, insects, or birds to the pistils, where seeds are formed. These seeds are genetically identical to the parent plants, so the gardener can save and replant them with confidence that the resulting crop will be just the same as the parent plants. Is it any wonder that budget-savvy gardeners grow their own and save the seeds to replant the next year? Taste and Color. There’s a reason that high-end food markets and up-scale restaurants now feature organically-grown, heirloom fruits and vegetables and charge accordingly. The old, original varieties not only taste better, they also offer a rainbow of colors and an array of unusual shapes and flavor characteristics. Many home vegetable gardeners who love to cook are turning to the past for modern-day inspiration. Texture. Big agricultural businesses require produce that is easy to ship. That means thick skins on the tomatoes and melons. Wonderfully tender and juicy heirloom tomatoes, picked right out of the home garden and gently carried to the kitchen, are typical of the rewards we get from heirloom gardening. Since the mid-1900s, the growing of our food, flower, and landscape plants and seeds has become big business. Today, just a few large corporations control the creation and distribution of most of our garden and field crops. Genetic modification makes it possible to create seeds that are easier to grow, and plants with fruits and vegetables that are easier to harvest, transport, and store. However, rather than a greater variety of crops, our choices seem narrower and narrower. A groundswell of home gardeners embracing a wider and wider selection of heirloom varieties can help preserve plant diversity. Many seed and plant catalogues that show up in a gardener’s mailbox feature heirloom collections, and that’s a good way to start. 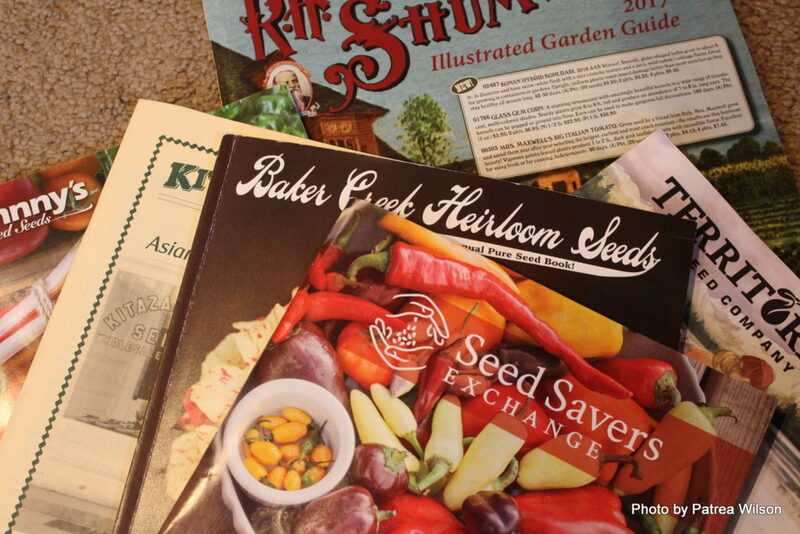 Heirloom specialty catalogues are also available, including Seed Savers Exchange and Baker Creek Heirloom Seeds. Look online for additional sources. Local garden centers often stock heirloom seed packets and/or plants. Check with local natural food stores for seeds as well. Remember the Rotary Botanical Gardens spring plant sale, May 12 – 15, 2017 (Friends members’ presale on May 11). 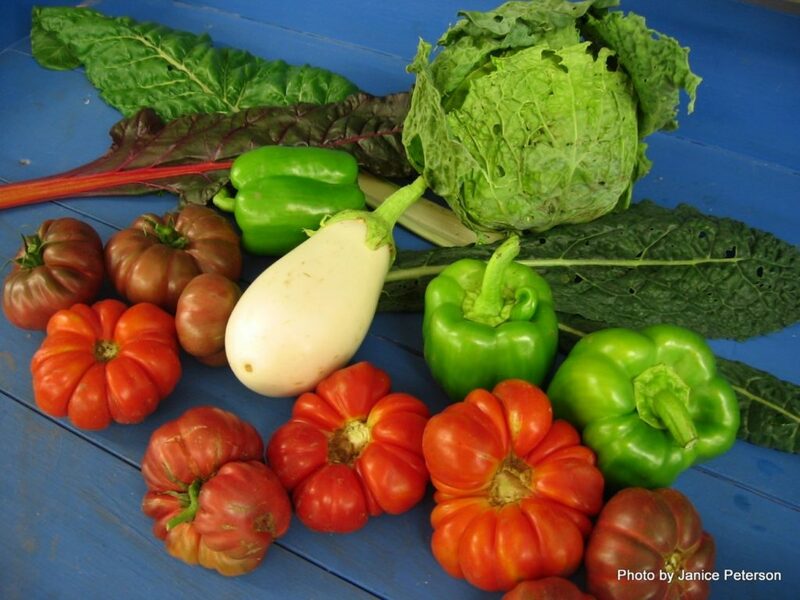 There will be a dozen heirloom vegetable varieties for sale, including tomatoes, peppers, celery, Swiss chard, cabbage, kale, kohlrabi, and eggplant. 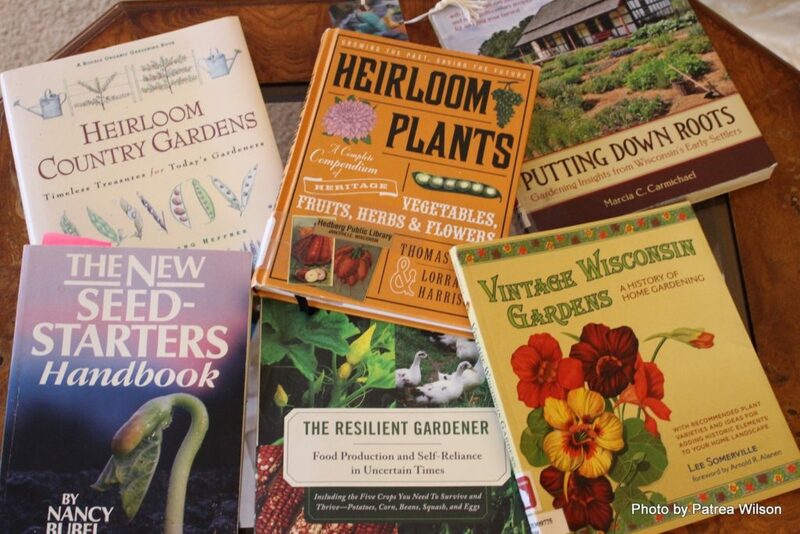 Many excellent books are available to guide beginning seed savers. Your local library can provide inspiration. And don’t be shy when talking to growers at your home-town farmers’ markets. 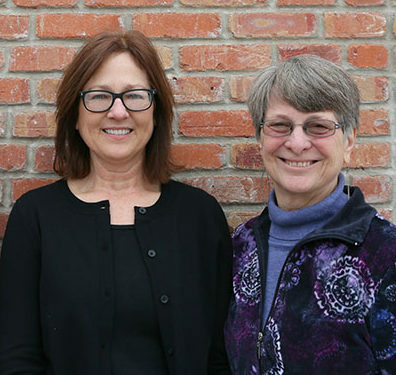 They are enthusiastic about the heirloom plants they grow and happy to share their experiences. Give these “oldies-but-goodies” heirloom plants a try. You’ll connect with the past, discover some new taste and sight sensations and own a bit of history right behind your own garden gate. 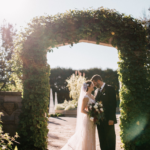 Plan to attend the upcoming Rotary Botanical Gardens Evening Garden Seminar on February 23, 2017, at 6:30 p.m. Ethan Lee, Janesville Parks & Forestry Coordinator, will present the lecture, “Selecting a Tree for Your Home Landscape.” Cost is $5 for non-members, $3 for RBG Friends members. No registration is required for the seminar at Rotary Botanical Gardens, 1455 Palmer Drive, Janesville, WI 53545. Note: http://www.globalissues.org/article/170/why-is-biodiversity-important-who-cares (1/19/2014) by Anup Shah.